Boil the kettle. 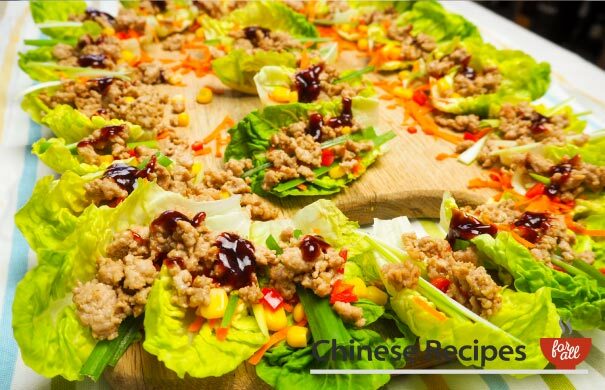 Cut slices of ginger and cut spring onions into thin slices. 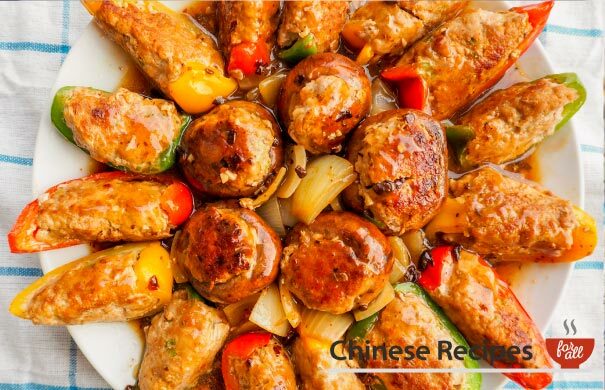 For the pork balls, prepare the spring onion and beat 1/2 egg. 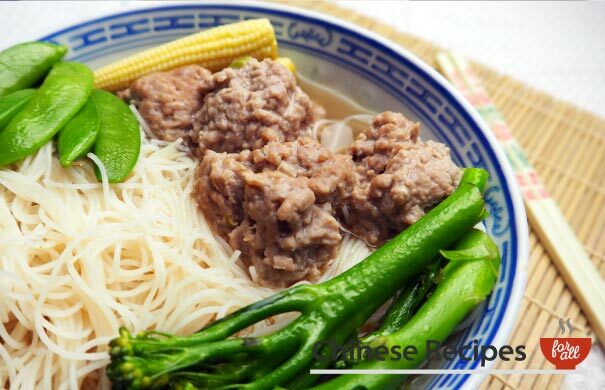 Put your mince pork meat in a bowl. Add in the finely chopped spring onion, cornflour, sugar, sesame oil, soy sauce, salt and white pepper. Mix this together well. Then add in 1/2 beaten egg and mix this in. Roll approx 12 pork balls (approx 1 inch diameter) and set aside. Add 1500ml of boiled water from the kettle, the rice and ginger into a saucepan on high heat. Stir it a little until it starts simmering. Add the pork balls and stir until it simmers again. Turn down to low-medium heat. Place the lid on at an angle leaving room for steam to escape. Simmer for 60-90 minutes. 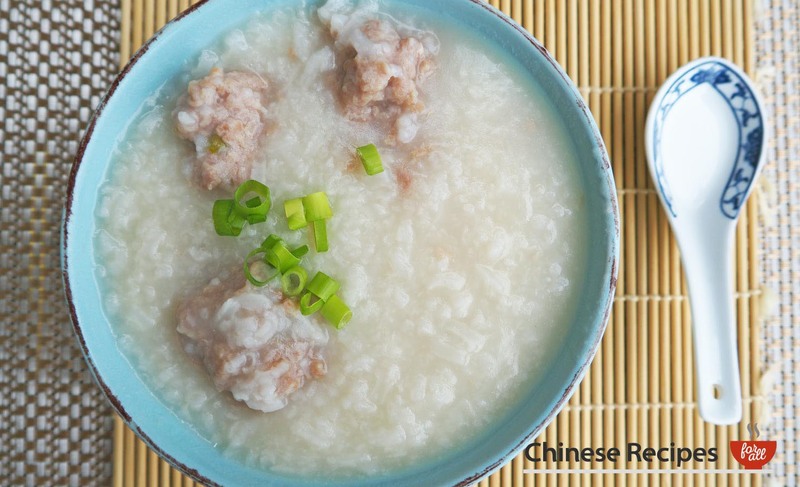 Give the congee a stir every 20 minutes. You want to cook it till it feels creamy, like a thick soup. If you like it thicker, simmer for full 90 minutes. If it is too thick add a little water to loosen it up.